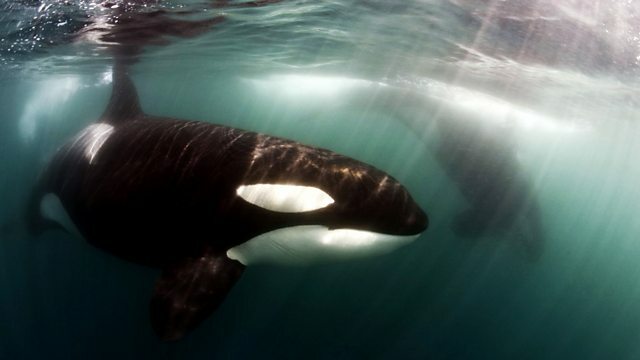 Documentary revealing the social, intelligent side of the killer whale - a creature long feared as a sea monster until it was studied in captivity for the first time. The killer whale was long feared as a sea monster until, in May 1964, one was brought into captivity for the first time. This spawned a journey of discovery into the killer whale's true nature. It quickly became clear, these were not mindless killers - they were, in fact, highly intelligent social creatures. Today, our understanding is deepening still further and the latest revelations are among the most sensational - not only will these top predators 'adopt' and care for injured and abandoned orphans, but it seems there's no longer just the 'killer whale'.